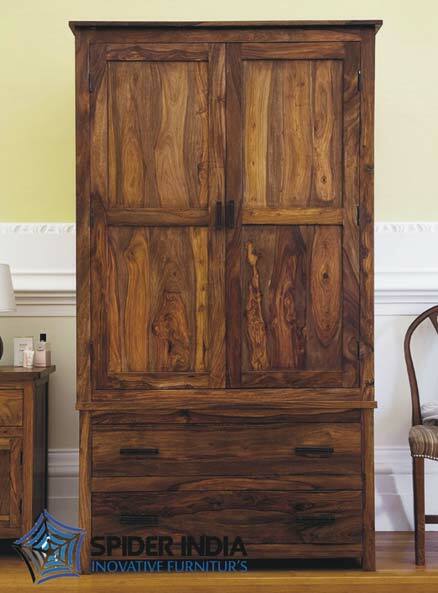 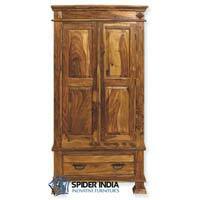 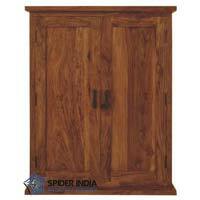 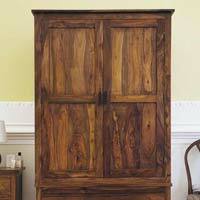 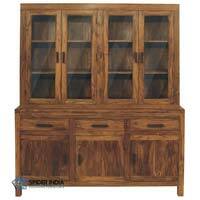 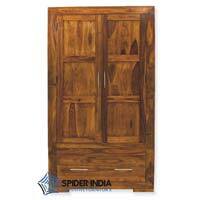 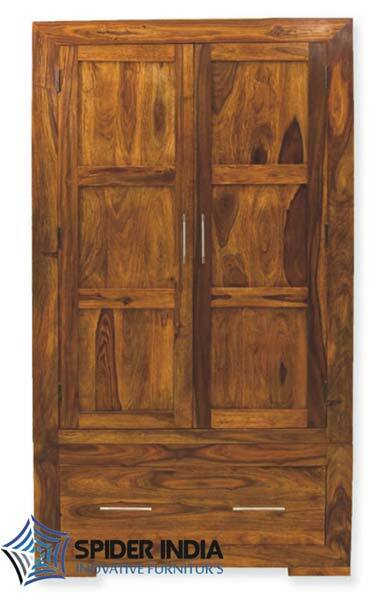 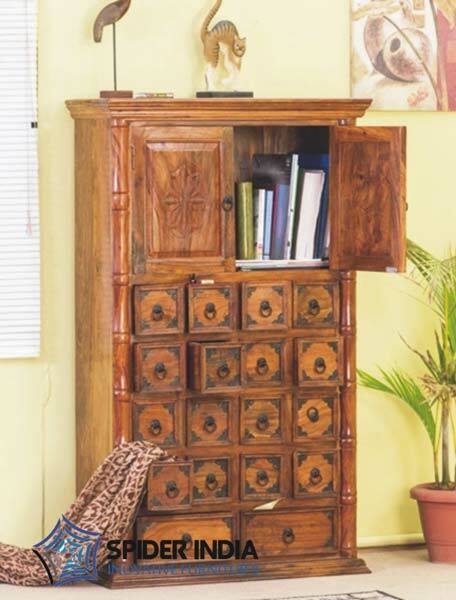 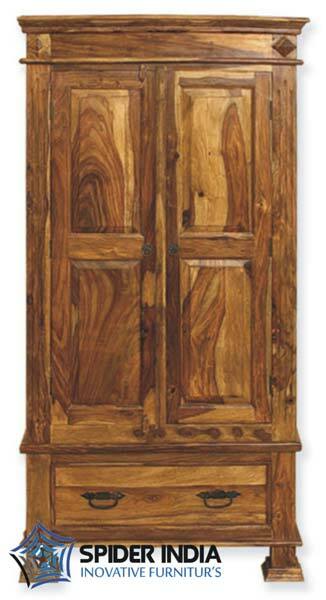 The Wooden Wardrobe that we manufacture and deliver to our cherished clients is of the superior most quality. 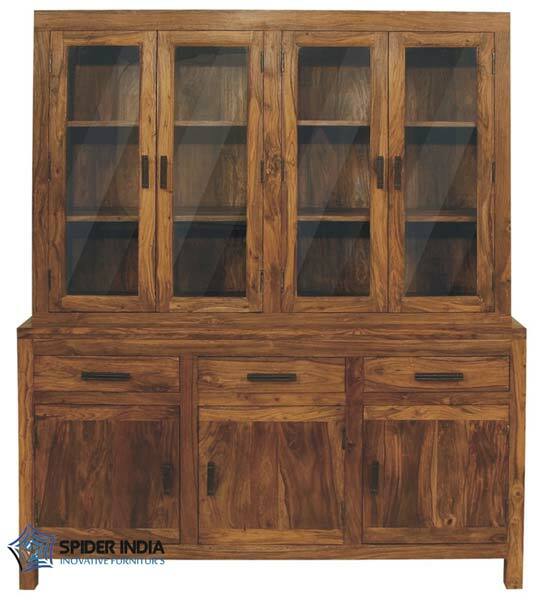 We are one of the leading manufacturers, exporters and wholesale suppliers in this field and we are known for the quality products that we produce. 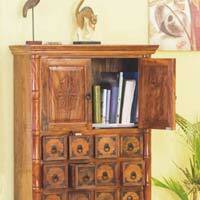 The products are produced with the help of best class wood and raw materials. 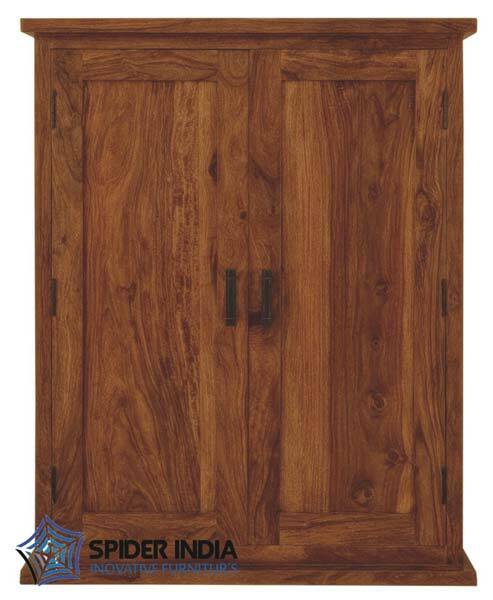 The customers can purchase wardrobes according to their requirements and wants as we offer numerous ranges of choices to them.